It appears that Snapchat users are not really snapping up on the cool features recently introduced on the messaging app. Leaked data point out that subscribers are not enthusiastically making use of some of its features like the Snap Map and Discover section. What’s even more troubling is that based on the leaked metrics, the messaging app’s Stories feature seems to be heading towards zero growth territory. The mobile messaging business is an intensely competitive segment where players need to fight tooth and nail in order to survive. Even the popular photo and video-focused messaging platform Snapchat is feeling the heat and has introduced what it thought to be cool new features last year as a way to boost usage and lure in new users. However, it seems that those added features did not do what they were supposed to. For instance, daily users of Snap Maps, the feature which lets you share your location, has been steadily declining since it launched. When it launched in June of 2017, Snap Maps posted a substantial number of daily users which were tallied to be more than 30 million. According to leaked company figures, however, the daily number of users by September was significantly lower at only 19 million, around 11 percent of Snapchat’s 178 million daily users. Meanwhile, the figure for Snapchat Discover section is not very encouraging either. In fact, its decline in usage should probably cause a lot of worry among publishers. Launched back in 2015, the Discover section is Snapchat’s content hub where big news organizations such as BuzzFeed, Daily Mail, The New York Times and Vogue provide magazine-style content specifically formatted for the platform. 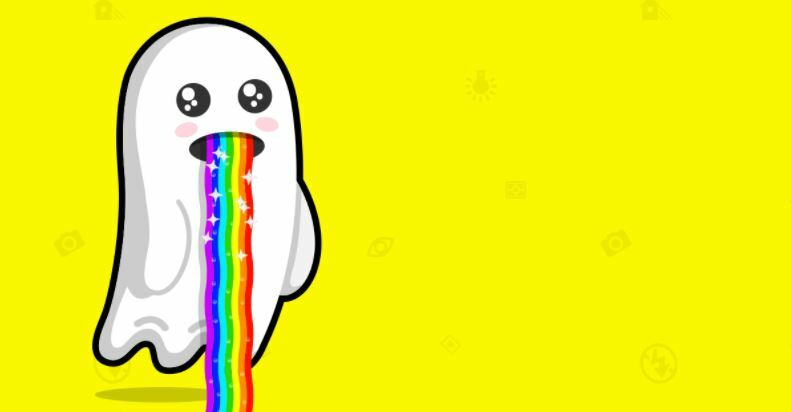 In return, these publishers hope to tap a significant portion of Snapchat’s more than 178 million users. The figure, however, is less than hopeful. In fact, the Edition section only peaked at 38 million daily users last July, a minuscule 21% of an overall number of users. Eventually, it settled to around 34 million users or 19% of the total user base. The leaked data contained statistic during the period of April to mid-September of 2017. Meanwhile, figures for another Snapchat feature Stories is very disheartening. Back in the second quarter of 2016, the feature enjoyed a higher usage rate with 17.2 percent of Snapchat subscribers using feature daily. In the leaked data, however, only 2.9 percent still use the feature. Well, it is possible that rival Instagram’s own Stories feature, which was launched later, might have stolen its thunder. Nevertheless, there is no escaping from the figures; Snapchat Stories is facing a dead end. But despite those negative figures, there is one aspect that could be good news for Snapchat. According to the leak data, users are 64 percent more likely to send a snap to friends that to post stories. In fact, daily Snaps view rose from 3.9 to 4.6 billion during the period, which translates to an outstanding 17.9 percent growth during the period. This is surprising since user growth was in a steady state of decline during the same period. Despite declining user growth, users on average sent 34 messages daily. What this suggests is that the messaging app has finally succeeded in developing a loyal group of core users. Does this mean that the Stories feature could be on its way out? At the moment, Snapchat declined to comment on the leaked data. Has Twitter Changed it's Mind on an Advertising Transparency Center?